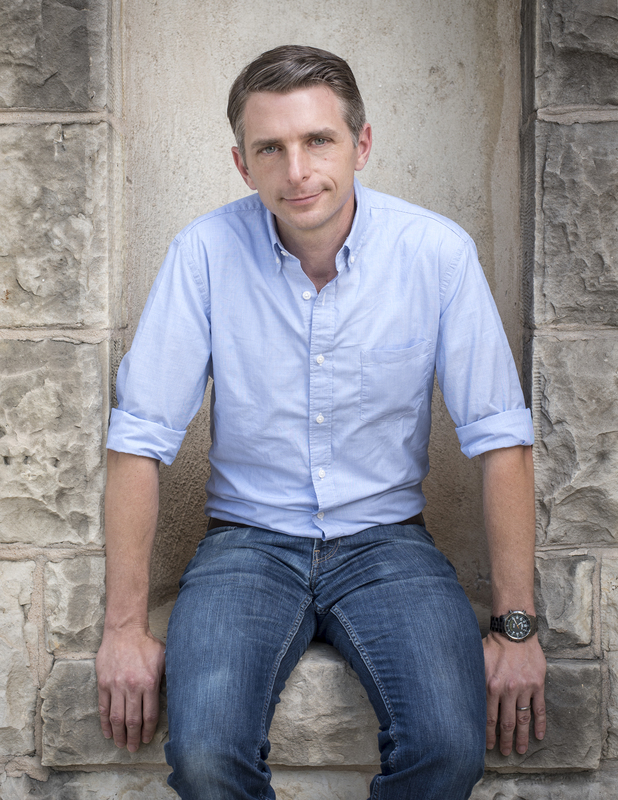 Bryan Mealer is the author of The Kings of Big Spring, Muck City and the New York Times bestseller The Boy Who Harnessed the Wind – written with William Kamkwamba. – which has been translated into more than a dozen languages and will soon be released as a major motion picture. He’s also the author of All Things Must Fight to Live, which chronicled his years covering the war in the Democratic Republic of Congo for the Associated Press and Harper’s. His other work has appeared in Texas Monthly, Esquire, the Guardian, and the New York Times. Mealer and his family live in Austin.